If you live in Central Alabama, you know our temperatures can go from moderately cool to scorching hot within days. We know how important it is to keep your heating and air conditioning in Birmingham in good working order. We have more than 30 years of experience servicing units all over Jefferson and Shelby Counties, as well as the surrounding areas. The worst thing you can do is wait to have your unit serviced until there is an issue. Your air filters should be changed every three to four months. Your unit should be inspected at least once per year. These preventive measures are a great way to keep your unit running efficiently. 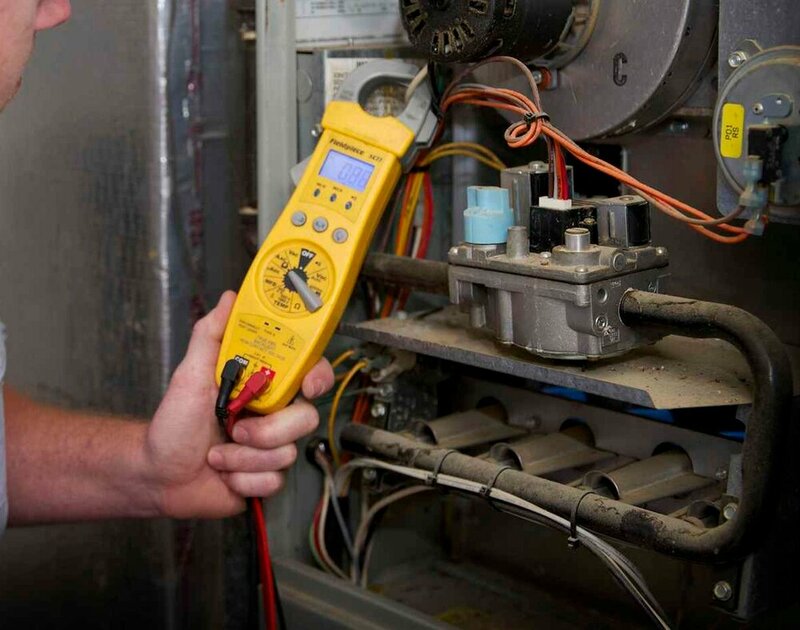 During the yearly inspection of your HVAC units, gas furnaces and heaters, we check all the vital parts, especially those that are susceptible to wear and tear. If we find you do require residential AC repair in Birmingham, we explain the issue and let you know exactly what it will cost to remedy that problem. You don't have to worry about hidden costs and fees with us. It's just as important to keep your business comfortable for you, your employees and customers. One of the biggest topics of conversation in our region is how hot it may be outside. It's much better to have that conversation within a comfortable and cool environment. No matter what the issue may be, we can get you back up and running. With over 30 years of experience, Home and Commercial Services has seen and repaired it all. Our trained technicians know how to tackle any home or commercial AC, furnace, heat pump, or walk-in cooler repair issues you might have. There are never any hidden costs and all work is estimated and approved by you before we begin. We will never try to sell you a new unit when a simple repair is all that is needed. We are proud to service all of Jefferson County, Shelby County, and much of Central Alabama. Call us today to schedule a service call. Hot in the summer? Cold in the winter? We know that nothing is worse. We can help TODAY. Prevent the misery of a failed heating or cooling system by scheduling annual maintenance. 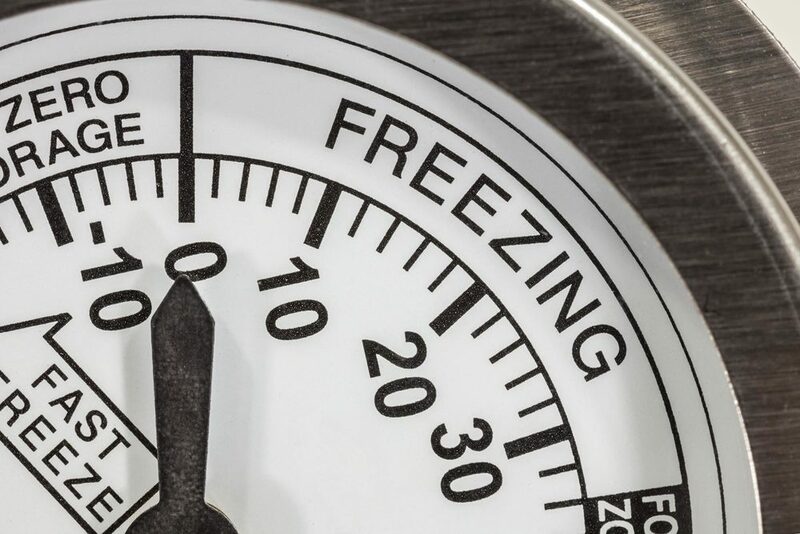 Home and Commercial services is a local leader in repairs and maintenance to walk-in coolers and freezers. Finding an experienced technician to work on commercial ice makers is hard. We're here to help. Trained technicians, not sales people in disguise. The key to our success is our people. When you call Home and Commercial Services, you are getting trained technicians who care about their work and who will always treat you with honesty and courtesy. We pride ourselves on reasonable repair costs and make customer service a top priority. Robert Holland, the founder of Home and Commercial Services, is well known in the local community for his skills at repairing HVAC systems, rather than immediately trying to sell someone a new unit. Robert is passionate about passing his knowledge of HVAC repair down to all his technicians in the field. Robert Holland believes in putting service at the forefront and treats our customers the same way he would treat his own family. Robert and his staff are highly trained to provide full-service HVAC maintenance and repair for all your residential and commercial needs. This answer depends on multiple factors. At a minimum they should be changed 3-4 times a year, however it is a good practice to check the condition of the filter every month and change as needed. You should have your system inspected twice a year. Once in the spring before the hot weather starts and once in the fall before the cold weather arrives. How much does it cost for a service call? Our diagnostic fee is $69. Once a technician has diagnosed your problem we will do a straight forward pricing estimate based on the parts and labor required for your repairs. You will approve all estimates before you incur any additional charges above the diagnostic fee.